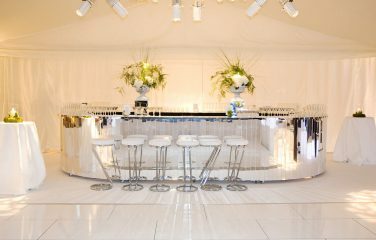 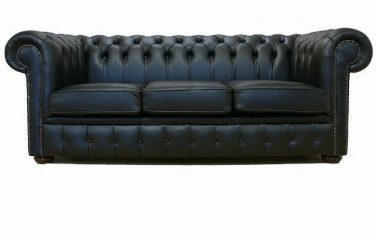 Chic and modern, the Roma poseur table is the perfect style for a whole host of events. 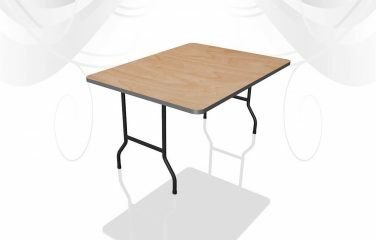 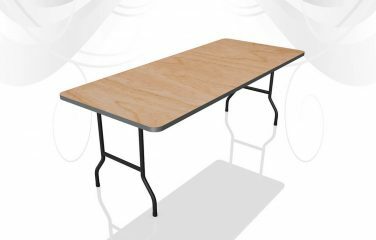 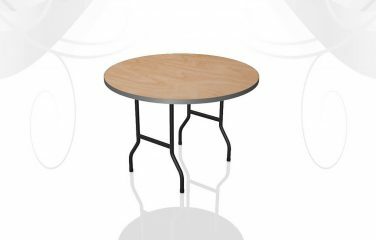 Poseur tables are a smart and cost-effective way to provide a practical space for your guests to place their food/drinks whilst they socialise. 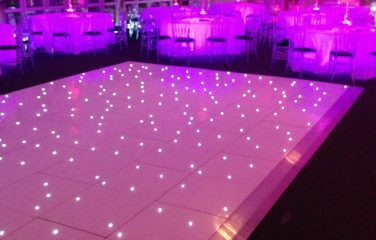 Why not add some next to the dance floor or bar area! 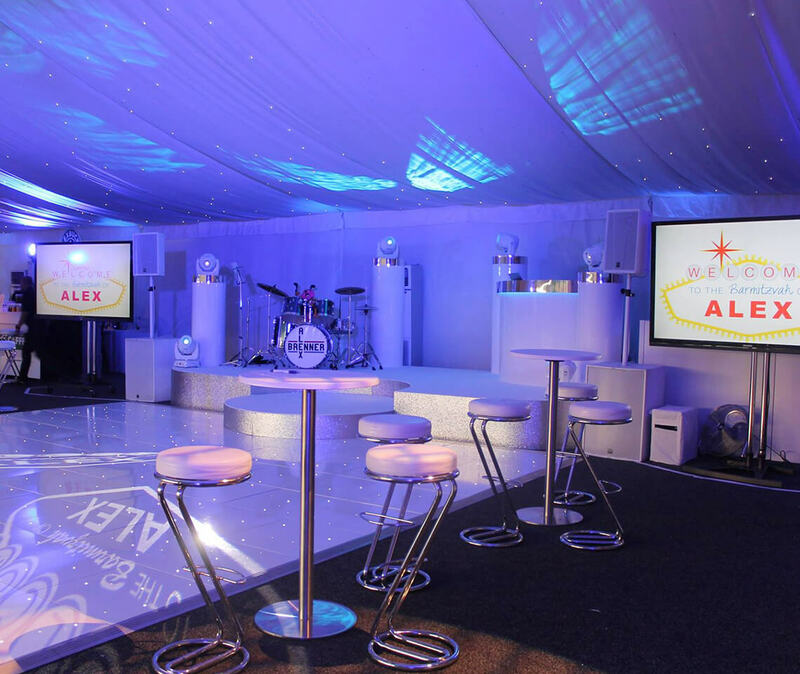 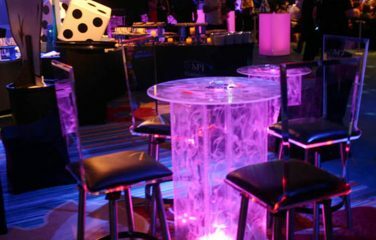 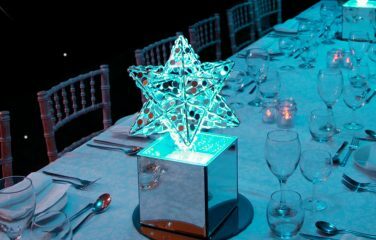 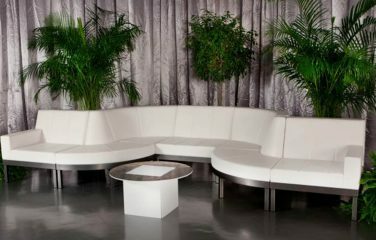 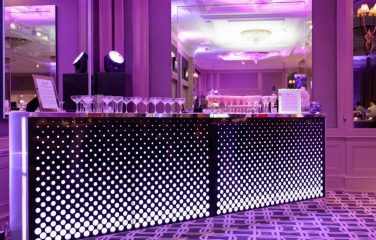 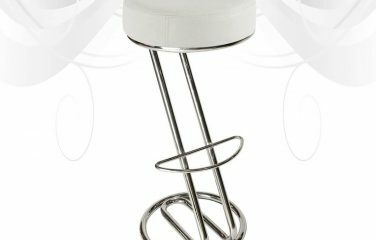 Encourages your guests to congregate in a particular area during a drinks reception or standing event. 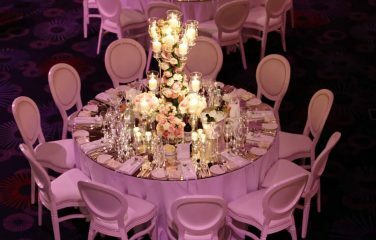 Coloured Spandex Covers can also be provided at an extra cost, or you can dress these poseur tables yourself with linen and bows.